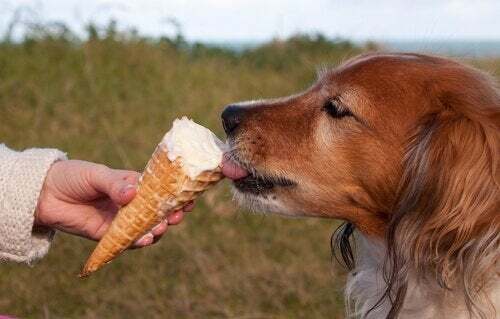 You can make homemade healthy snacks for your dog. 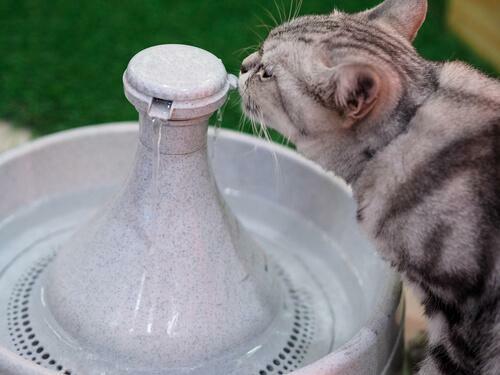 These are also an excellent way to help him meet his nutritional needs. 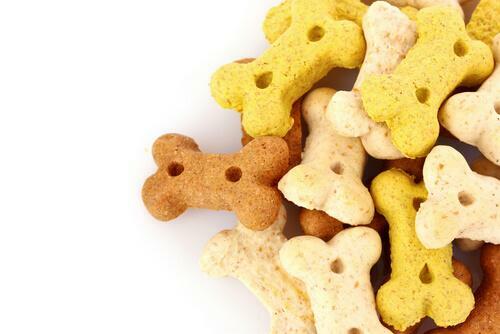 Homemade healthy snacks are an excellent way to help your dog meet his nutritional needs. They’re inexpensive and you can even use leftover meat, stews, vegetables, etc. However, when you make them, you’ll have to make sure to watch the ingredients you use because you don’t want to use the additives or preservatives that commercial products have. 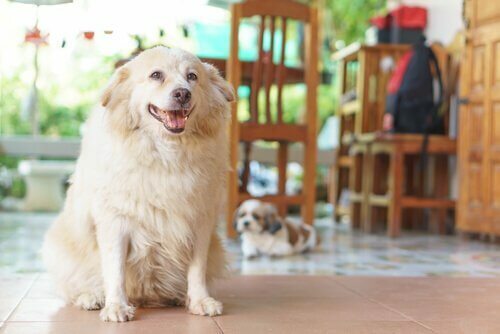 Homemade snacks are ideal for dogs with allergies, intestinal problems or that have special dietary needs. 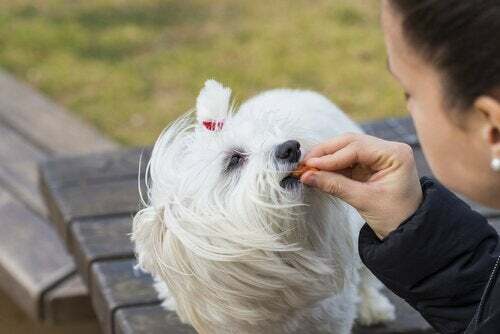 Always keep in mind that chocolate, raisins, onions and avocados are among the foods that are harmful and toxic for dogs, and you shouldn’t use them. 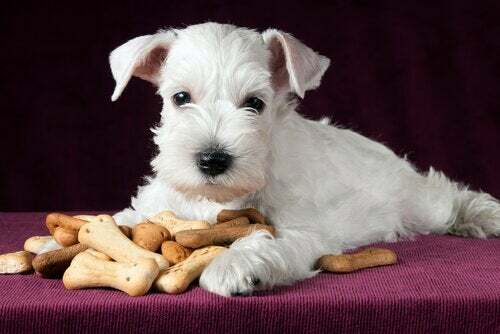 You also have to limit the amount of snacks your dog is eating. These healthy snacks should only be used as a treat; they’re not substitutes for his usual diet. However, if they’re well-made using healthy ingredients, they’ll be a great complement to his diet. Firstly, mix all of the ingredients together with a wooden spoon until you have a smooth mixture. Then, divide the mixture into several parts and preserve (even freeze) some of them for later. After this, use your hands to shape the dough portions the way you want. 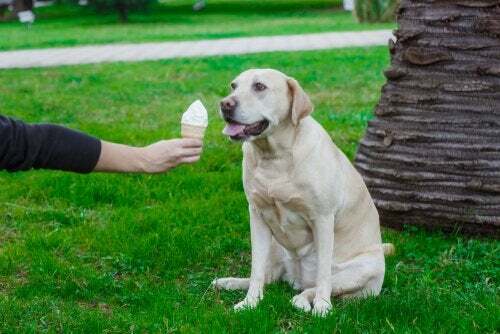 For example, like a dog, a bone or a heart. Preheat the oven to 390 degrees Fahrenheit and put the treats on a baking sheet. Then, cook them for about 10-15 minutes until they’re start to turn golden. Firstly, mix all of the ingredients together in a bowl with the hot water until you can mold it easily. Then, preheat the oven to 350 degrees Fahrenheit. While the oven warms up, roll some dough balls with your hands. After, smooth them a rolling pin and shape them the way you want. Put the snacks on a baking sheet and put them in the oven for 15 to 20 minutes depending on their thickness. 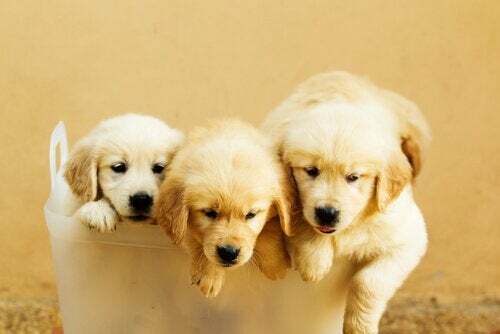 When they’re golden, then they’re ready to take out of the oven. These are ideal for a quick treat. Firstly, beat the egg and add the meat, mixing it together with a wooden spoon. Add the remaining ingredients, flour and oats, stirring constantly so there aren’t any lumps. Then, use your hands to mold the treats, just like the previous recipes. Put them on a baking sheet and cook them for no more than six minutes at half power, depending on the appliance. You want them to still be juicy, so it’s important to cover the container that you’re cooking them in. 7 oz of chicken pieces or leftovers from a chicken stew. Remove the bones, fat and skin. A handful of oat flakes or other grain. The grains can be mixed with brewer’s yeast for a better consistency. First, start by mixing the egg well with the flour and the grains. Beat them well until you have a smooth mixture without any lumps. Then, add the rest of the ingredients. Start by molding the treats with your hands, then flatten the dough with a rolling pin. Bake the treats at 350 degrees Fahrenheit for about 15 minutes or until they’re well-browned. 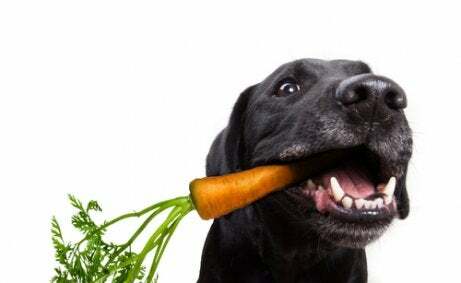 Now there’s no excuse about not giving your dog healthy snacks! 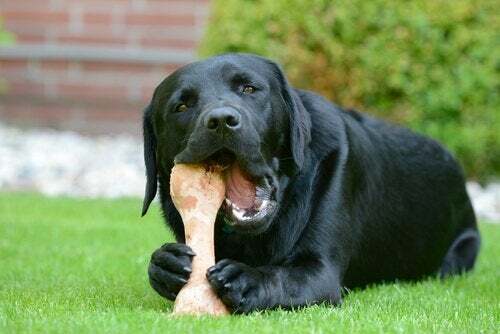 What Are the Best Bones for Dogs?